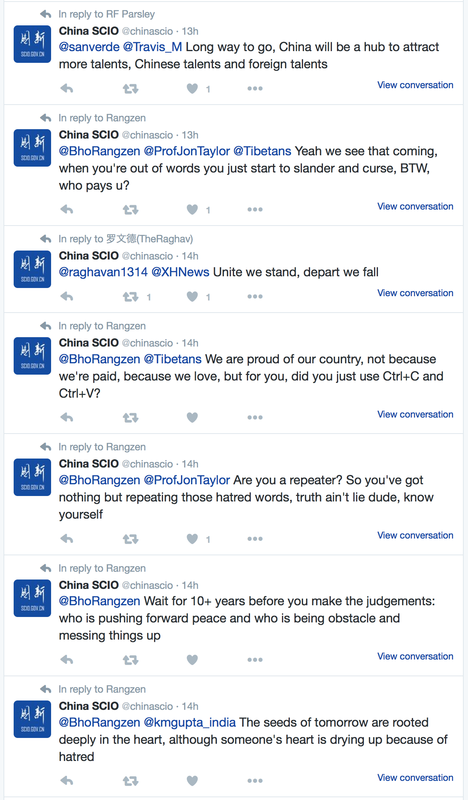 @BhoRangzen @ProfJonTaylor @Tibetans Yeah we see that coming, when you’re out of words you just start to slander and curse, BTW, who pays u? @BhoRangzen @Tibetans We are proud of our country, not because we’re paid, because we love, but for you, did you just use Ctrl+C and Ctrl+V? 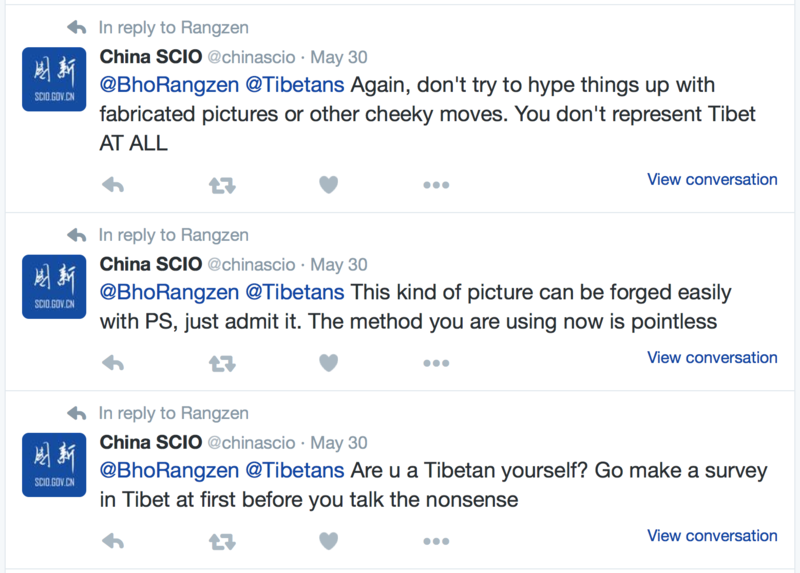 @BhoRangzen Exactly, why don’t u prove yourself a Tibetan, not a “Bird in a Golden Cage” raised by someone, dare you?